TV, movie and gaming fans can now enjoy impressive 4K cinema quality images in their own home with the Optoma UHD60. Incorporating Ultra HD 4K resolution it brings content to life with thrilling detail, color and contrast for a stunningly immersive experience. The UHD60 projector also passed the qualification from the Consumer Technology Association (CTA) definition of 4K Ultra HD resolution. ANSI contrast is a key measurement of contrast for real viewing situations with both black and white content in the same scene or image. 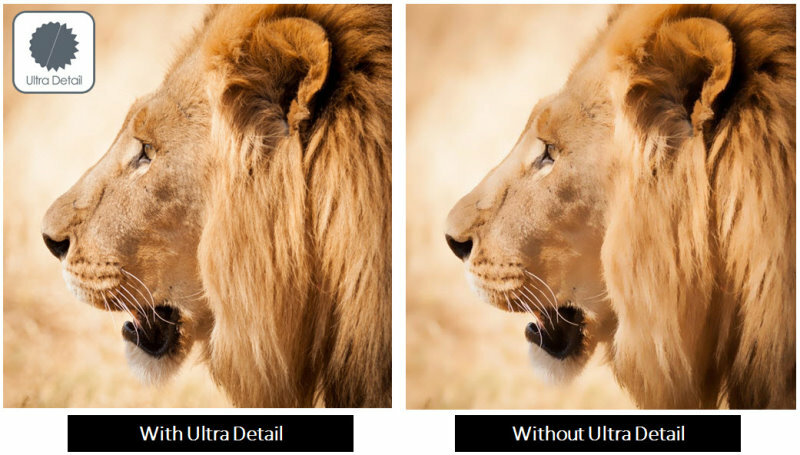 The UHD60 adopted DLP technology, which well-known for great ANSI contrast. 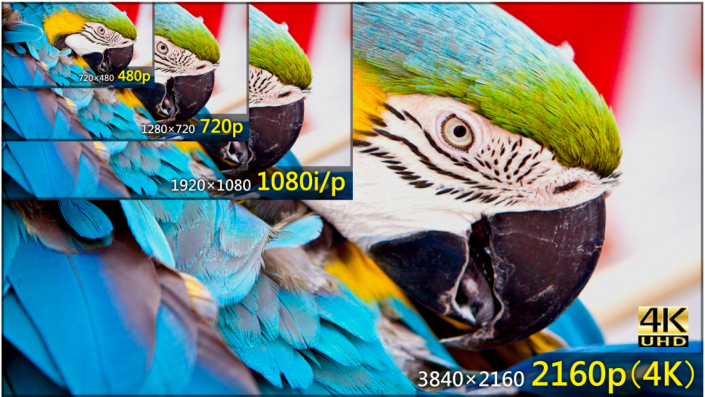 Capable of receiving and displaying HDR meta data, the UHD60 allows you to see far more detail and texture. Objects look more solid and life like and the extra detail creates a greater sense of depth. It’s like looking through a window. The UHD60 is Rec.2020 compatible, and almost reach 100% Rec.709 colors, to let you watch movies, TV shows and play games with stunning colors in any environment. Optoma projectors provides you with reliable performance suitable for any content and environment. Our home projectors are capable of reproducing the Rec.709 color gamut, the international HDTV standard to guarantee accurate reproduction of cinematic color exactly as the director intended. 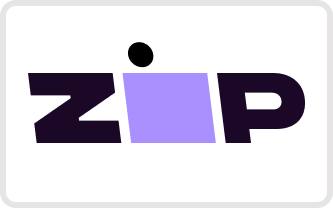 Or more saturated colors for a punchy looking image, great for gaming and animated movies. 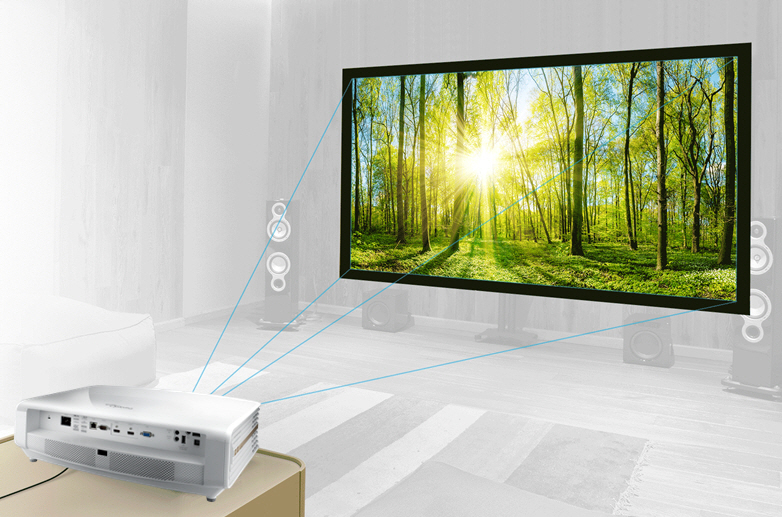 The UHD60 projector has 1.6x zoom for ease of installation, and with 1.39~2.22 throw ratio that is suitable for living room or theater room settings.